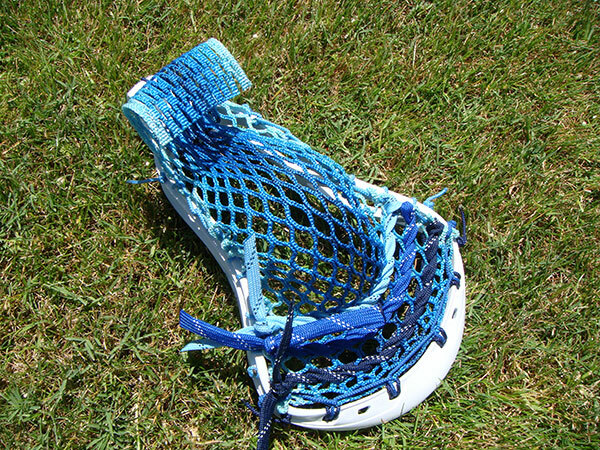 Money Mesh. 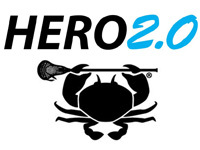 Shifting the mesh paradigm. In the Fall of 2012 we decided to start over. 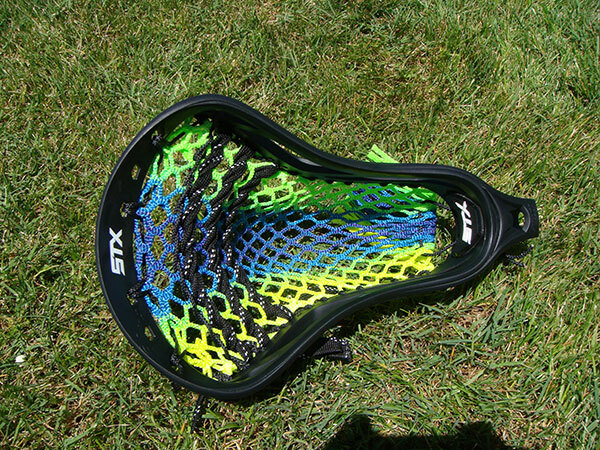 We set out to create the ultimate mesh, starting without preconceived notions of what mesh should be. 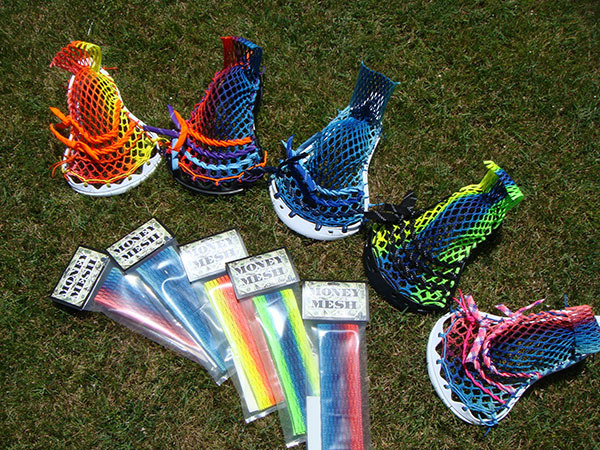 Money Mesh is what we came up with. 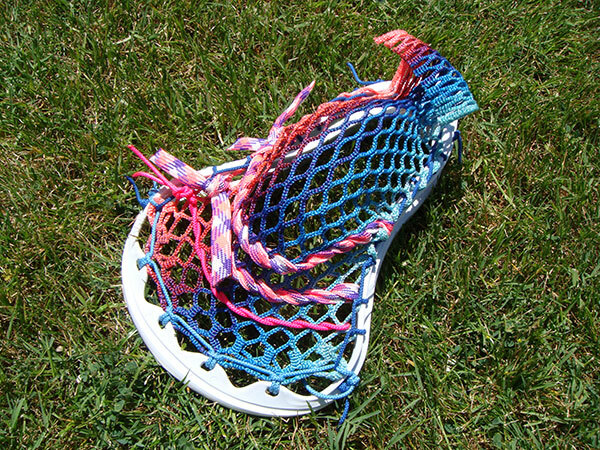 Money Mesh is constructed out of completely new material. 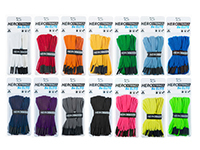 We found a fiber that was lightweight, abrasion-resistant, and of high tensile strength. We also made sure that the performance of our new material would not change under wet or cold conditions. So the next time you feel like playing in a blizzard, know that Money Mesh has you covered. We redesigned our knit construction for even greater overlap within the material. This added overlap, combined with the natural properties of our new material, makes the horizontal strength of Money Mesh much higher than other meshes. 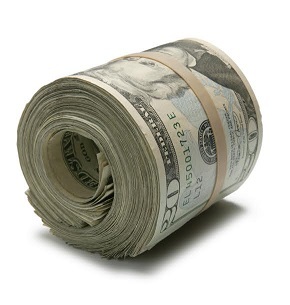 Worrying about your Money Mesh bagging out is like worrying about the Zombie Apocalypse... it ain't gonna happen. 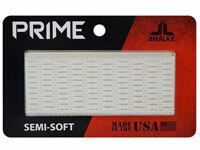 We wanted the holy grail of coatings... rugged yet flexible, durable yet requiring no break-in, and we found it. Our new coating accentuates the roughness of the material and construction, but is extremely pliable and easy-to-string. We didn't stop there. 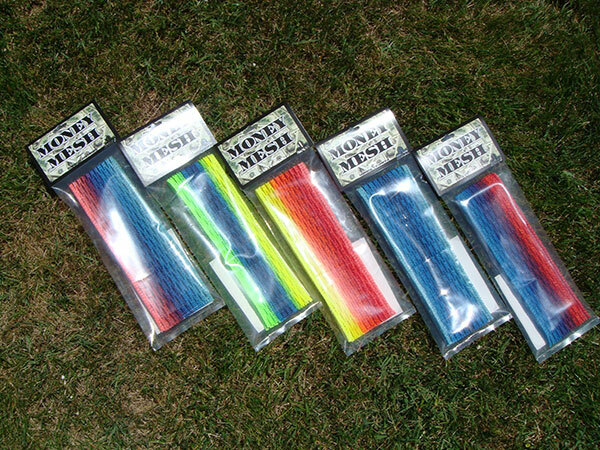 Money Mesh comes in a variety of color patterns, featuring brilliant colors and crisp transitions. 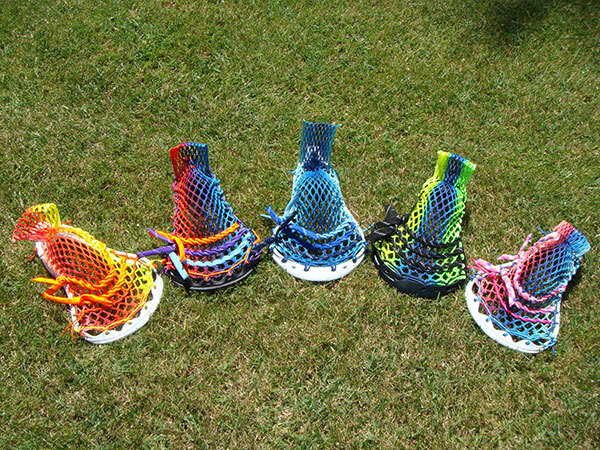 The colors and patterns are implemented during the manufacturing process, which sets Money Mesh apart from the competition. 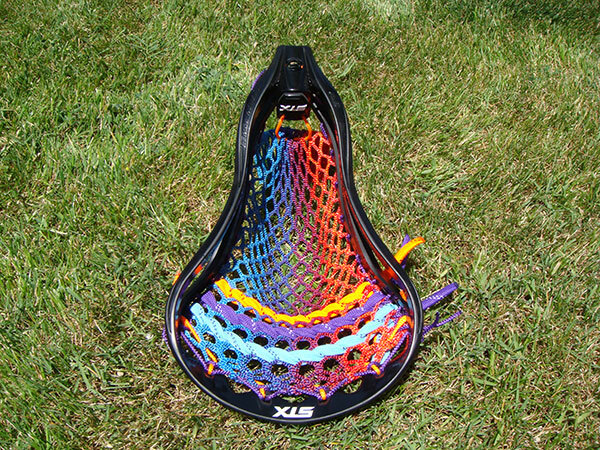 You can't get mesh like this with RIT dye and a few pots. Head over to our YouTube channel, JimalaxHQ, for a live-action look at Money Mesh. Fusion Money Mesh is the next step in the evolution of Money Mesh. 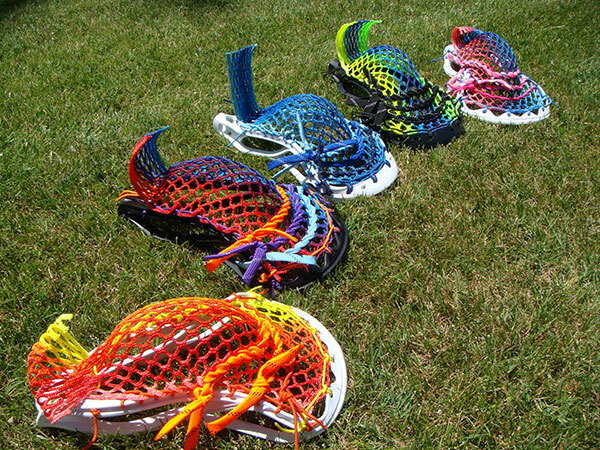 These color fusions will make your opponents jaws drop (which incidentally is a perfect time to rip one bar down).